A sweeter version of the julep with an amazing mix of fresh flavors – ginger, cardamom, apricots, mint and bitters make for a well balanced cocktail. 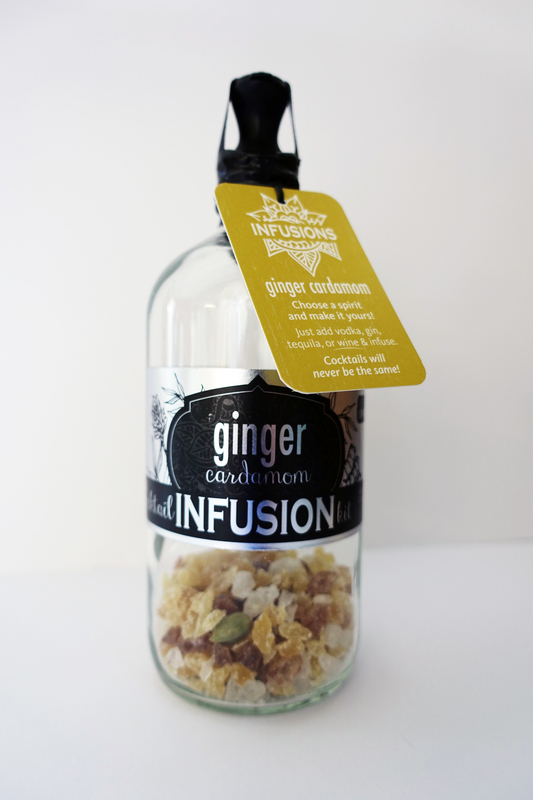 Infuse vodka with rokz Ginger Cardamom Infusion Kit (ideal infusing time, 2-4 days). 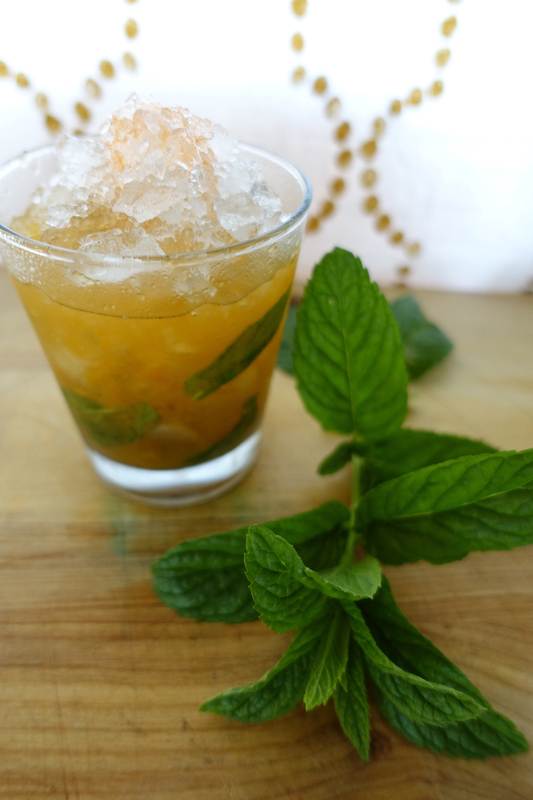 Place the apricots and mint leaves in the bottom of a rocks glass and muddle until the leaves begin to break down. Add the bourbon and pack tightly with ice, stir until the glass is frosted on the outside. Top with more ice to form a dome. Garnish with a few drops of bitters and a sprig of mint. INFUSING: Add two cups of your favorite spirit to the bottle. Store in the refrigerator or freezer, swirling ingredients daily. Once the flavor reaches desired strength you are ready to begin creating cocktails.